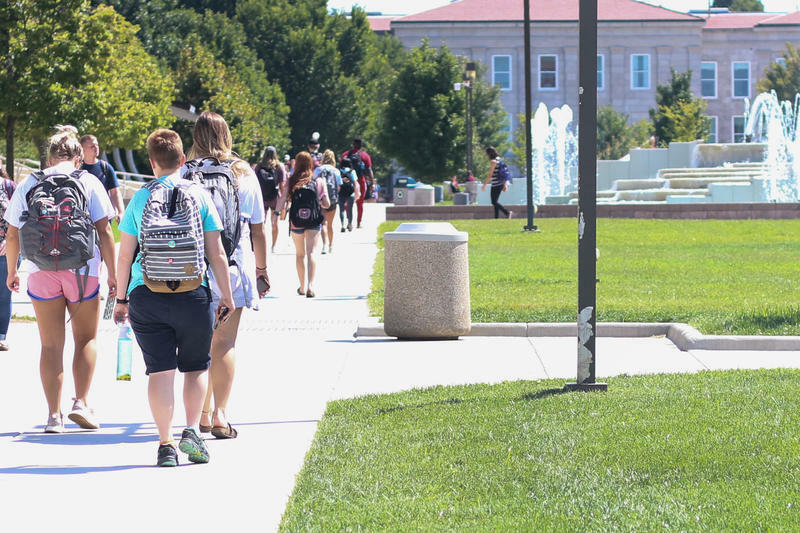 Universities across the country are struggling to combat sexual violence on campus, but Missouri State University and Ozarks Technical Community College are taking new steps towards addressing this issue with Project HEAL. HEAL stands for Help, Educate, Advocate, Listen, and the project received grant funding of over half a million dollars from the Department of Justice Office on Violence Against Women. The grant provides funding for a community centered approach to combating sexual assault. MSU and OTC are teaming up on the project. Ozark Technical Community College students in the Branson area now have a Technical Education Center. A grand opening for the facility was held Monday at the OTC Table Rock campus. The 10,500-square-foot building, north of that campus, will house classrooms and labs for the college’s HVAC and construction programs. The newly renovated center will open its doors to students Aug. 20. A new partnership in Springfield will train students for careers as emergency medical technicians or paramedics. The Emergency Medical Services (EMS) program at Ozarks Technical Community College was dedicated Thursday. The program, co-sponsored by CoxHealth and Mercy, not only trains students for careers as EMT’s and paramedics, it also provides continuing education for those who already work in the field. Missouri State University-West Plains will have a new chancellor as of June 1. The new chancellor is no stranger to higher education in the Ozarks. 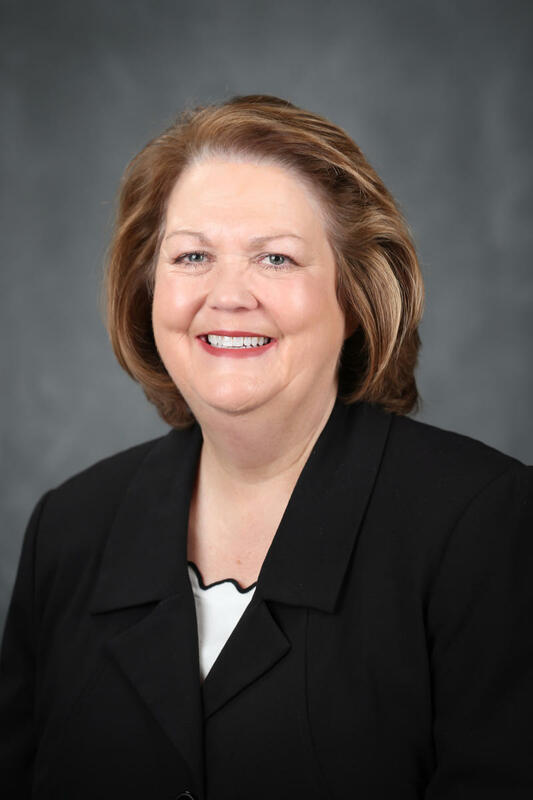 Dr. Shirley Lawler will take over the position following the retirement of outgoing chancellor, Dr. Drew Bennett. Lawler will be the first woman to lead the Missouri State University-West Plains campus, according to a release from MSU.